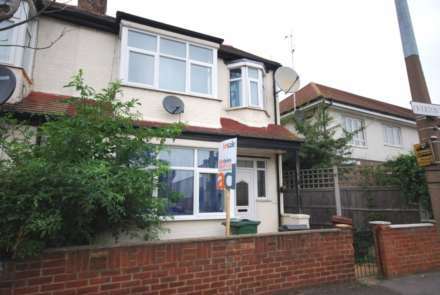 ALLEN DAVIES are pleased to offer FOR SALE this E.O.T HOUSE, LOCATED in a POPULAR turning close to LEA BRIDGE ROAD. 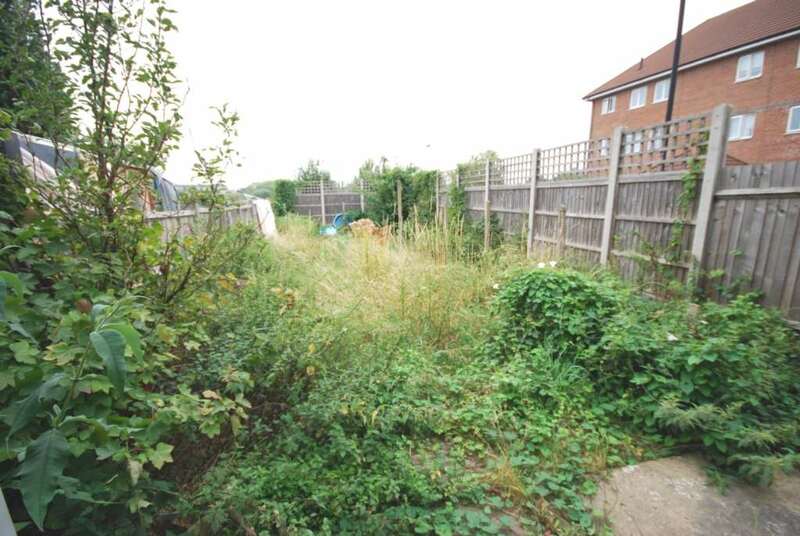 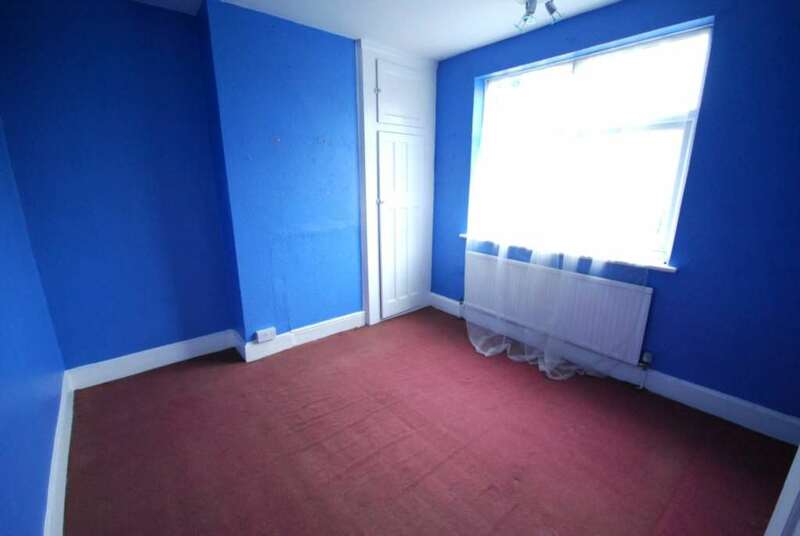 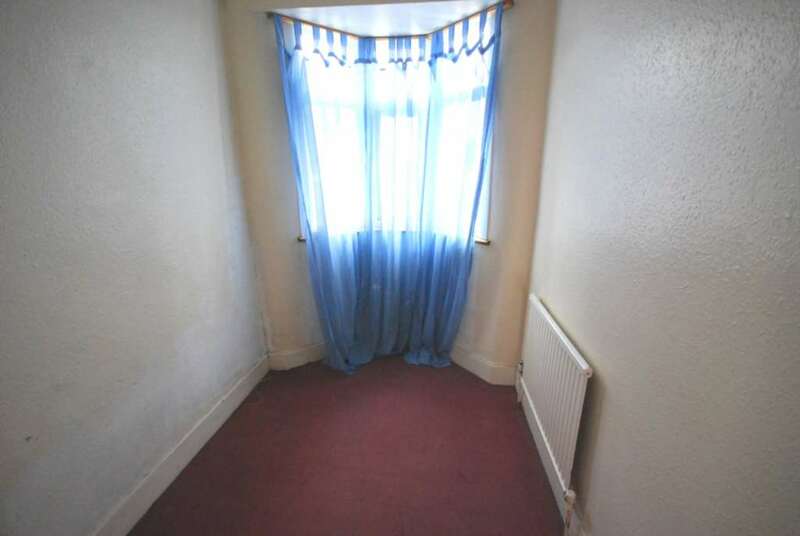 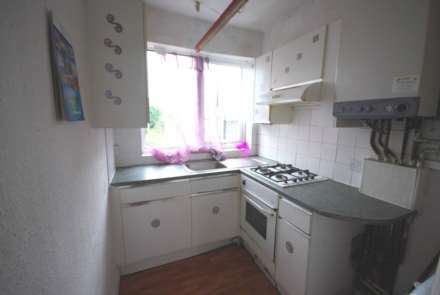 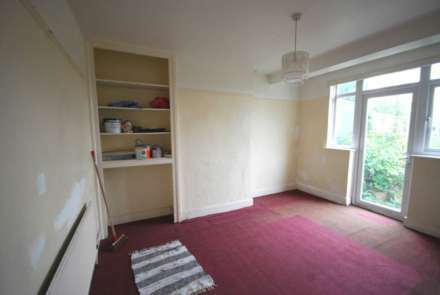 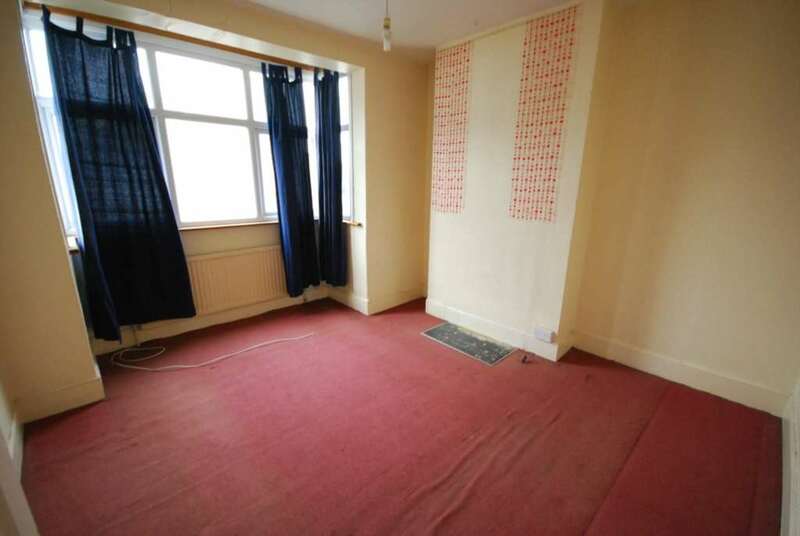 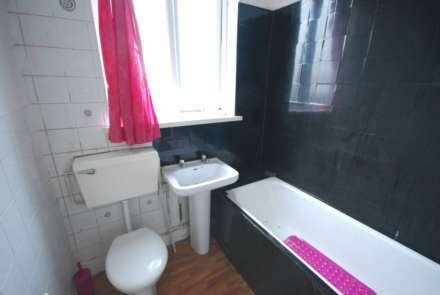 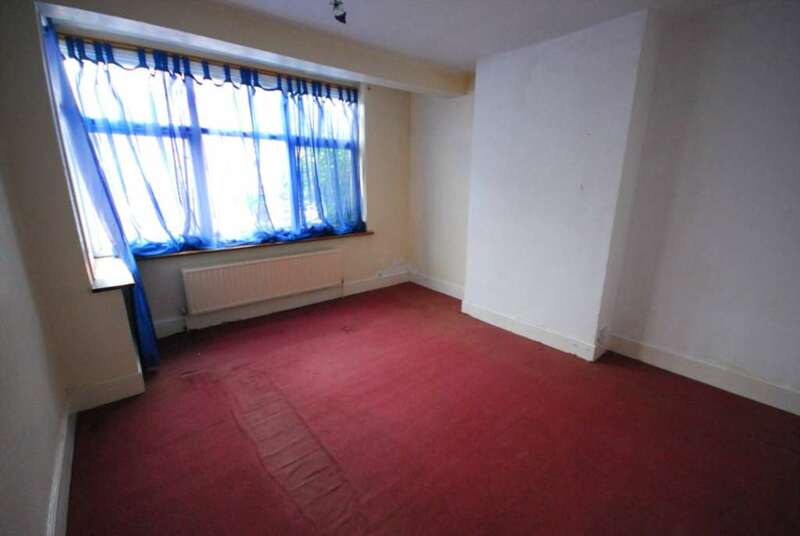 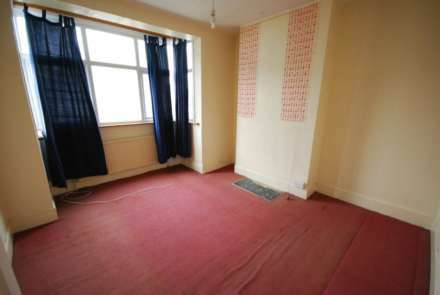 The property benefits from FIRST FLOOR BATHROOM, REAR GARDEN APPROX 70`0" and located to the intended forthcoming LEA BRIDGE ROAD STATION. The property would suit either a FIRST TIME BUYER or an INVESTOR and offers good access to either BAKERS ARMS or HACKNEY.